Version 1.7.0 Click to Register this Product Now! 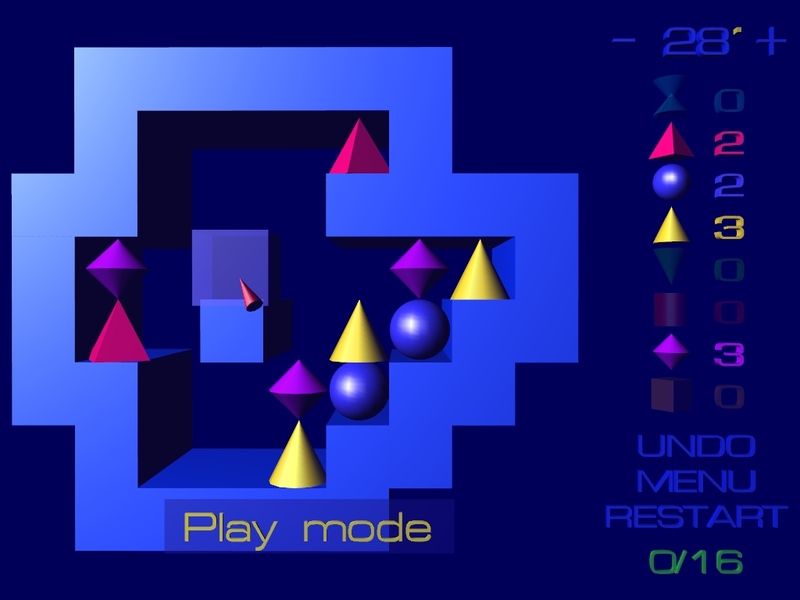 SOKOFUN includes three SOKOBAN-style games: SOKOBLUE, SOKOLOR and SOKONEX. You have to master lots of levels by pushing boxes the right way. Puzzle cult game Puzznic is back again: Eliminate all game objects from the screen! Easy to learn but hard to master! Puzztrix offers true 3D-graphics and useful features like unlimited UNDO or solution recording. The computer plays a color-combination and you repeat it, that is all! But if you master a level, the combination becomes a bit longer. Can you repeat each step correctly...again? No installation required - download and enjoy! 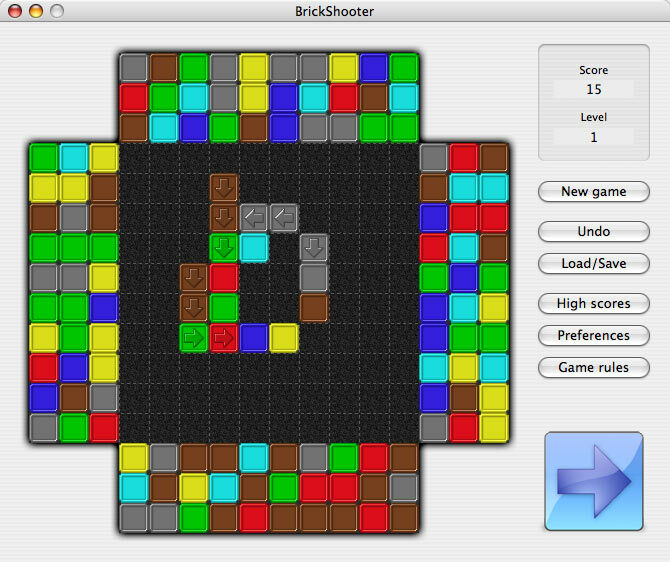 Pocket Lines is a Pocket PC remake of the famous Color Lines puzzle board game. 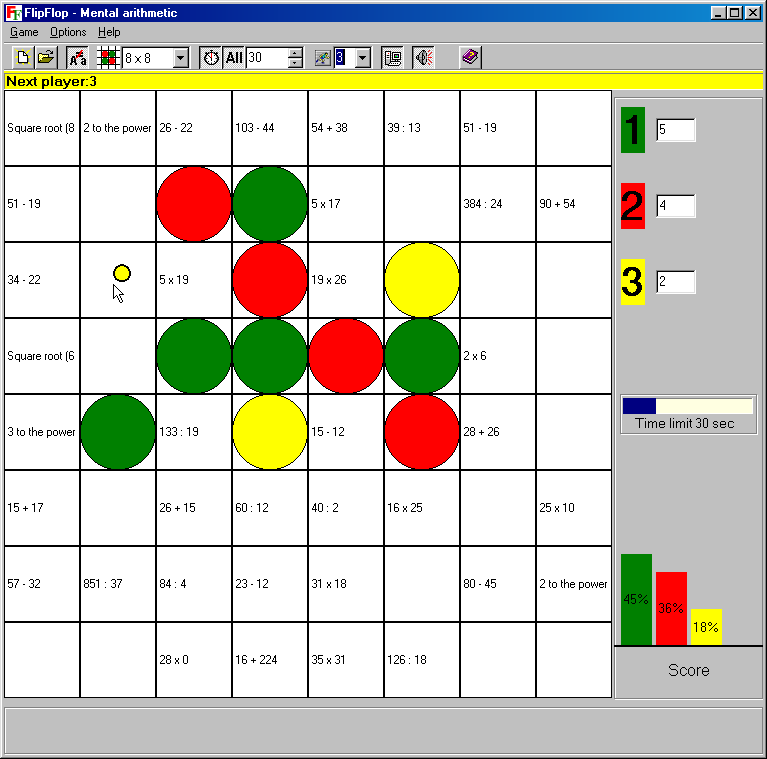 The game field is a square 10×10, where balls in different colors appears frequently. The goal is to clean maximum numbers of lines of arranged balls of same color. In this game, the objective is for each player to be the first to complete a continuous line of five stones. The stones are represented as circles and crosses. Bio Lines is funny puzzle game. It is based on famous puzzle - "Lines", but with original idea. In this game you have to control microbs activity, but not balls. 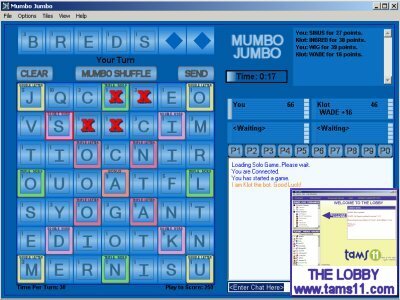 Mind Reading is a supernatural magic software, including four parts such as Mind Reading, Mysterious Images, Magic School and Accurately Guess. Each part has several magic games of different styles. m9P Line Up The Crazy Guessing Game! Try to guess the mystery person the computer has selected by choosing attributes from the drop down list and hitting the 'guess' button. Binobix - an amusing mind bending game. Dig out your old math skills and try to beat odds. You just have 10 camels to transport loads of building material. So manage your orders wisely and become Pharaoh Raspumut's master builder! MarienbadMax draws one's inspiration from the cult film « Last year at Marienbad » But it was too easy. Then I added two rows, now it’s a good brainteaser. The first CBware (ComicBookware) sent on approval. Good distraction. This game - advanced and complemented version of Magic Numbers. 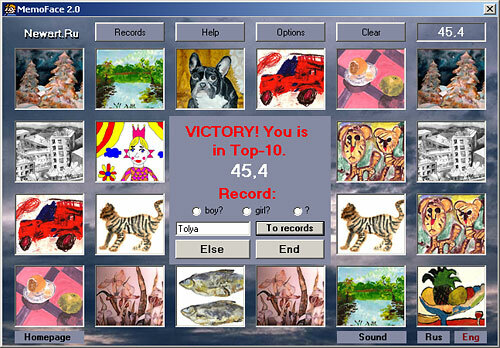 The fascinating mind game is made in complete 3D, with wide using of opportunities of modern videocards. Is improved musical and soundtrack of game. Prepare for amazing sound! 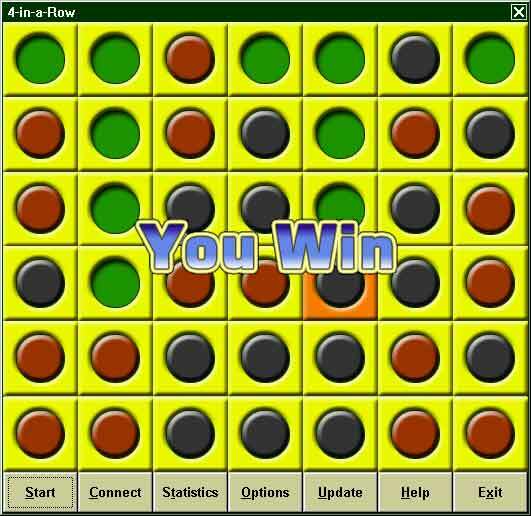 The object of GeniusExpert is to guess the secret code of the computer which consists of 4 colored pegs. 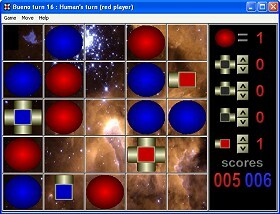 In each round, the player has to guess and gets feedback from the computer. Besides being an entertaining game, JoTower effectively trains your ability to concentrate. Your task: The tower that is on the left base at the beginning of the game has to be built up again on the right base. MoleLines is a beautiful lines-style game which is played on a 9x9-squared board. You move balls around the board, arranging them into figures�lines or squares.